Artwork is Done! M. Jordan Картины и портреты из цветного картона на заказ. Greatest basketball player ever! 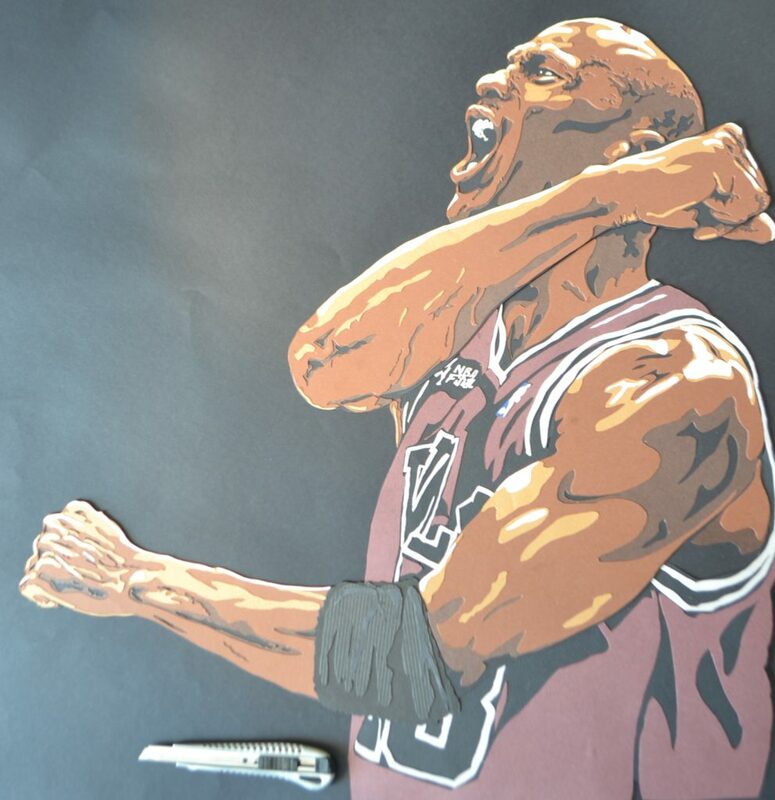 Michael Jordan – “Air Jordan”, who inspired lots of people to play basketball!